Blythe dolls furniture are incredibly life-like, scaled-down accessories that give dollhouses a variety of avenues and enable them to display domestic, recreational, and authentic human affairs. There is an unbelievable variety of items-ones you probably couldn't have even thought of-for both indoor and outdoor activities. The attention to detail in these miniatures is outstanding. You'll want to collect them all! 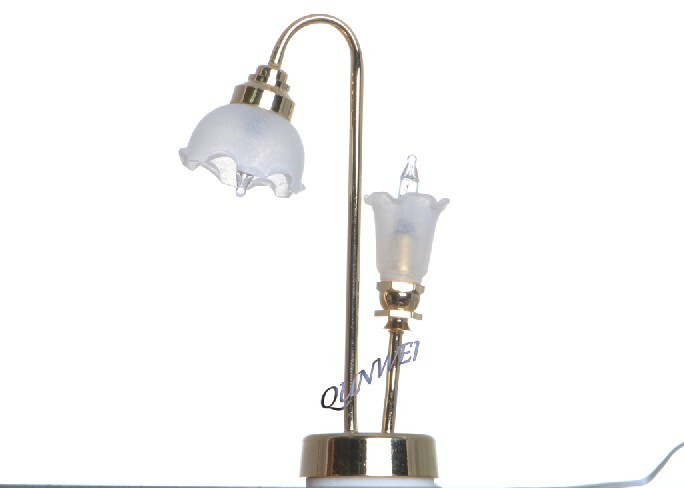 Doll's furniture lighting is more an more popular in Dollhouse Miniature. From the cozy living room to the luxurious master bedroom, let this Blythe Dollhouse Miniature Floor Lamp bring your miniature scene to life! This Blythe Floor lamp's stand is crafted with a white shape cover, very similar to that of a finial, in unfinished wood. 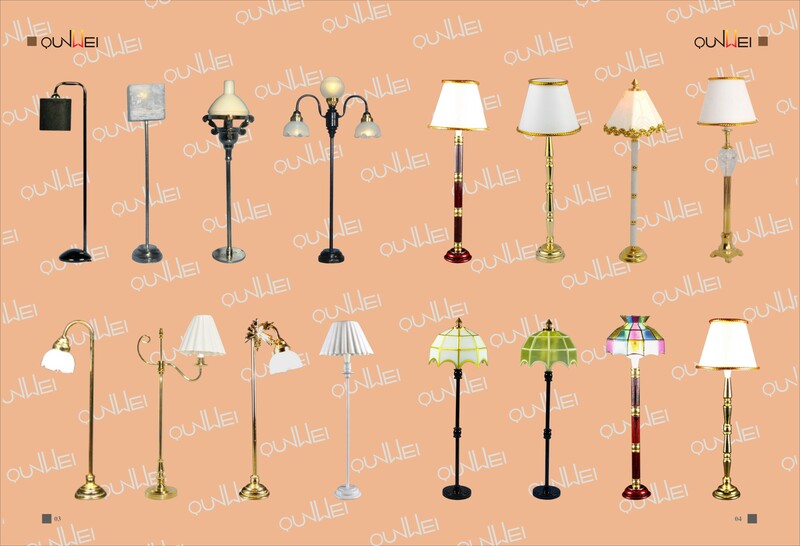 Looking for ideal Miniature Floor Lamp Manufacturer & supplier ? We have a wide selection at great prices to help you get creative. All the Battery LED Floor Light are quality guaranteed. 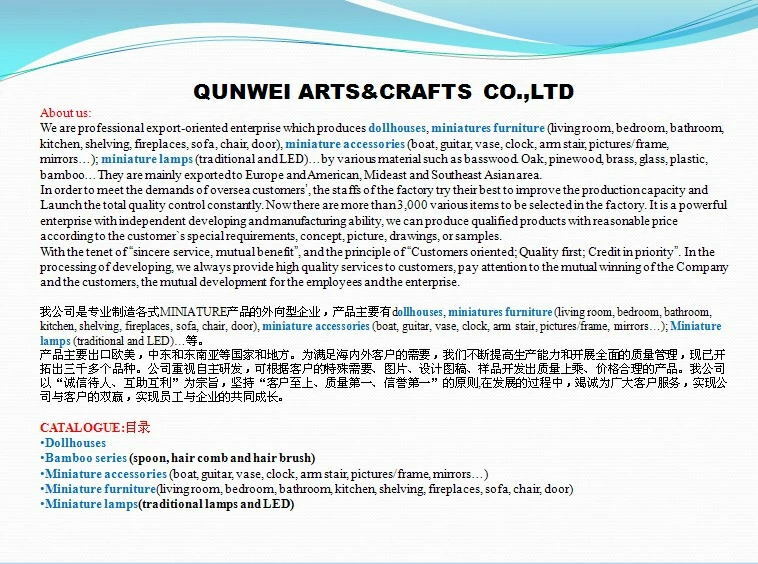 We are China Origin Factory of Blythe Floor Lamp. If you have any question, please feel free to contact us.